After making his debut with Gaayam-2, Prawin Sri is all set to make another crime thriller titled Charminar Gangster. This upcoming film is said to be inspired from the life of Maddelacheruvu Suri. For most part of early years of last decade, Suri was in news for his rivalry with Paritala Ravi and after the latter’s death, he once again came to limelight when RGV made a film titled Rakta Charithra. Incidentally, Suri was murdered in Hyderabad on January 4, 2011 just weeks after Rakta Charita-2 had released in theatres. Now, Prawin Sri is making a film based on Suri’s life. Buzz is that he’s keen on casting new actors for the film. Charminar Gangster is likely to go on floors in the second half of March. 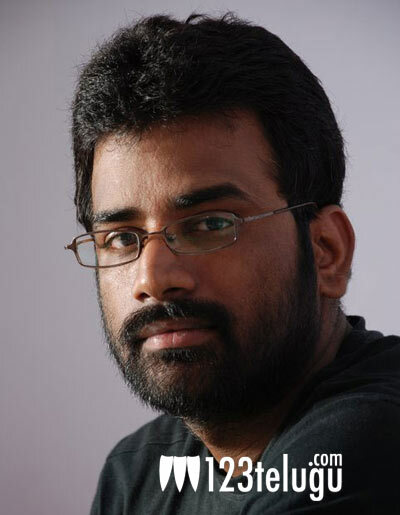 Nandan is going to score the music and Satish Muthyala is the cinematographer. Prawin Sri has recently wrapped up shooting his second directorial venture Kaalicharan and it’ll release sometime later this year.